Ben Tre province is considered as the hometown of coconut trees as well as their product in Vietnam. Each day, the coconut candy craft village in Ben Tre attracts hundreds of tourists for visiting and shopping. Coconut candy is not only special food but also traditional handicraft pregnant with regional culture. 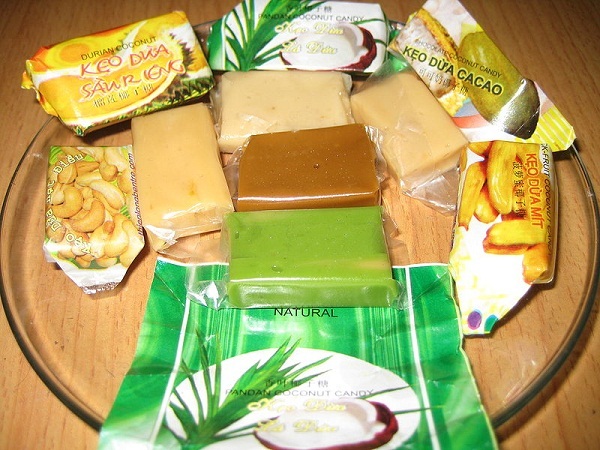 Ben Tre coconut candy has long been into the childhood of countless generations of Vietnamese. Vietnam has many places which can plant coconut tree but Ben Tre province is considered to have the largest coconut coverage in the country. 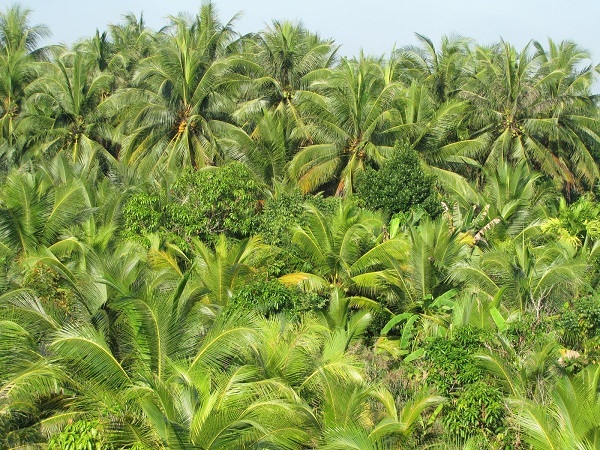 Compared with other plants, coconut trees in Ben Tre have the highest value. Local people in Ben Tre always inherit the way to produce such candy in order to get benefit in their economic development process and advertise Ben Tre cuisine in both domestic and foreign as well. 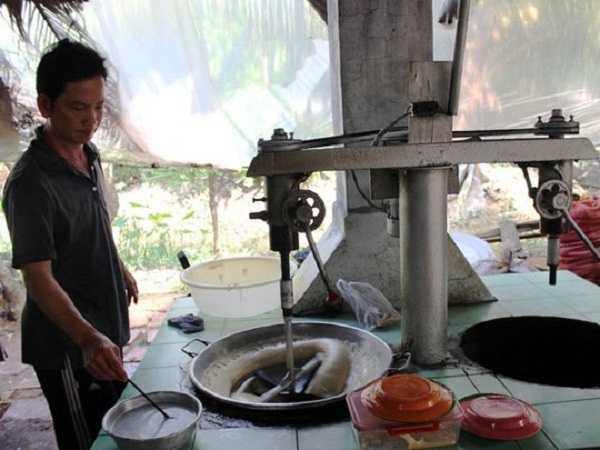 These days, machine plays an important role in coconut candy producing. From raw materials of coconut which is always available in Ben Tre province, local people have contributed to enhance cultural features and value of traditional craft labour after they add their craftsmanship into each product. Thanks to cultural factor, coconut candy in Ben Tre province helps local people have a better life in both physical and mental sides. The variety of designs and flavours in Ben Tre coconut candy aims to meet the increasing demand of customers. It is the interference between the modern and the traditional that builds a vitality of special flavour-Vietnam coconut candy. 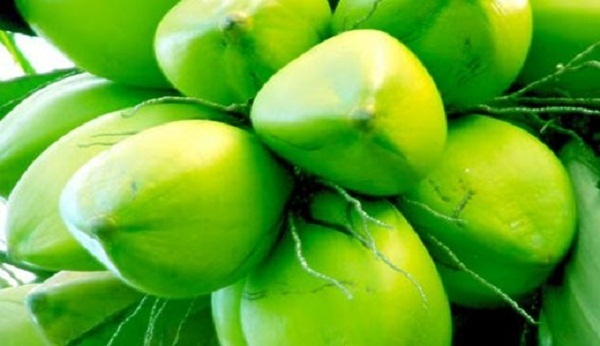 Anyone who has an opportunity to taste coconut candy at least once will be not easy to forget its greasy flavour. Coconut candy gradually becomes a special thing visitors choose to buy when they come to Ben Tre. People often say coconut candy is regarded as a strong attachment to the journey to explore culture, cuisine, as well as tourism of Ben Tre.